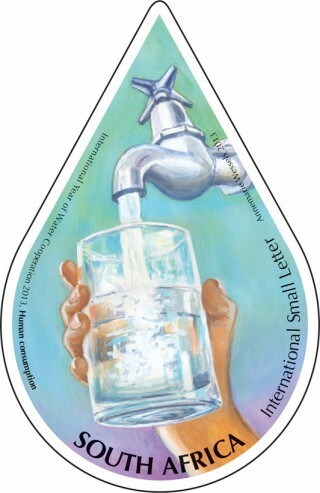 This was the message from UN Secretary-General Ban Ki-moon for World Water Day 2012. “Unless we increase our capacity to use water wisely in agriculture, we will fail to end hunger and we will open the door to a range of other ills, including drought, famine and political instability.” In 2013, World Water Day will be dedicated to water cooperation internationally. 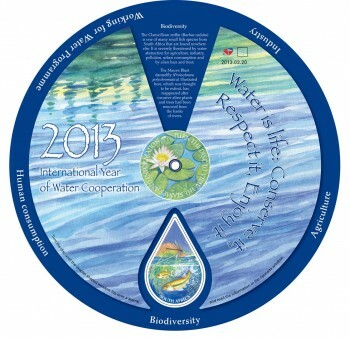 2013 has also been declared by the United Nations as International Year of Water Cooperation. 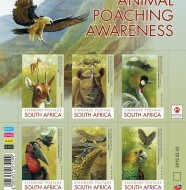 To raise awareness locally, the South African Post Office will issue a set of five drop-shaped self-adhesive stamps on 20 March 2013. Water is critical for sustainable development, maintaining environmental integrity, eradicating poverty and hunger, and ensuring human health and well-being. Without water there would be no life; every living thing on earth is dependent on it. About 97% of the water on earth is salt water, 2% is ice at the poles and only 1% is fresh water. To raise awareness of the importance of using water wisely, an international day to celebrate freshwater was recommended at the 1992 United Nations Conference on Environment and Development (UNCED). The United Nations General Assembly responded by designating 22 March 1993 as the first World Water Day. The main aim of World Water Day is to focus attention on the importance of freshwater and to encourage the sustainable management of freshwater resources. Each year, World Water Day highlights a specific aspect of freshwater management. 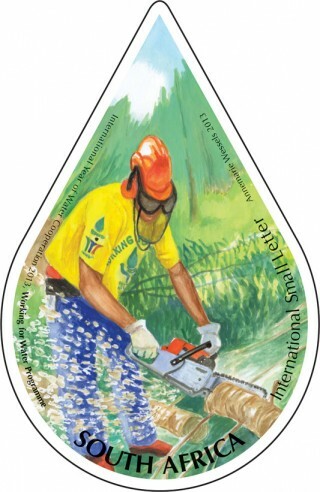 In addition to observing World Water Day on 22 March, 2013 has also been declared as International Year of Water Cooperation. The main objective is raising awareness, both of the potential for increased cooperation internationally, and of the challenges facing water management in view of the increase in demand for water access, allocation and services worldwide. 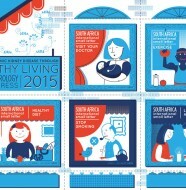 In South Africa, water is a very topical theme as it is a scarce commodity. South Africa receives almost 50% less rainfall than most other countries in the world. Rainfall is also distributed unevenly throughout the country and our water evaporates quickly due to our hot and dry climate. Climate change forecasts for South Africa suggest that, while some areas may get wetter, others will become much drier, and that increasing unpredictability will lead to more floods and droughts. South Africa has many national projects that are focused on the preservation, purification, research and ecological conservation of water. Institutions like the Department of Water Affairs, the Water Research Commission, the Working for Water Programme, the Council for Scientific and Industrial Research, the South African Institute for Aquatic Biodiversity and the South African National Biodiversity Institute are working together to achieve the goals of sustainable water use. There are also many educational initiatives by local authorities like Rand Water’s Water Wise initiative, which focuses on encouraging every South African to make a difference by using our water resources wisely. 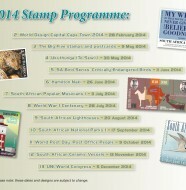 The drop-shaped stamps reflect five recognised water uses. Clean drinking water is a precious resource and is essential for human health. Purifying tap water is an expensive process; so it is important to close taps properly after use to prevent water loss. Taking shallow baths and short showers also uses less water. 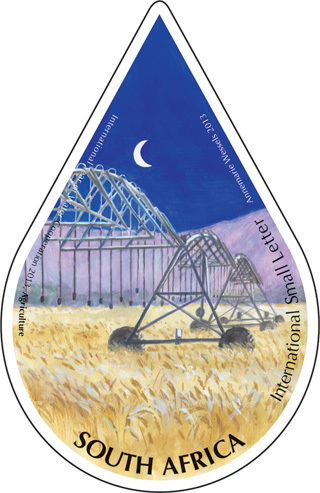 Water is vital for irrigation and the production of food crops. South Africa’s water resources are limited and should be used sparingly. One way to do this is to irrigate at night to prevent water loss through evaporation or to install a drip irrigation system. The use of wind turbines as a form of electrical generation has considerable environmental benefits when compared to the traditional method of burning fossil fuels, which requires a lot of water to cool the generators. 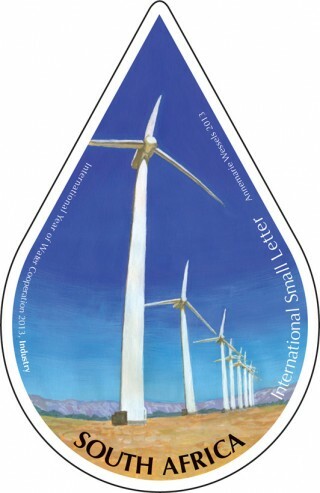 Like all man-made things, wind power turbines have an impact on bat and bird species, but they stand out as water-saving sources of electricity, because they hardly use any water. The South African Government established the Working for Water Programme to champion the fight against invading alien plants. Invasive alien trees were removed because they waste tremendous amounts of water. Shown here is a previously unemployed worker removing alien trees from a riverbank. The Clanwilliam redfin (Barbuscalidus) is one of many small fish species from South Africa that are found nowhere else. It is severely threatened by water abstraction for agriculture, industry, pollution, urban consumption and by alien bass and trout. The Mauve Bluet damselfly (Proischnurapolychromatica) illustrated here, which was thought to be extinct, was rediscovered after invasive alien plants and trees had been removed from the banks of rivers. means. The more you flush the more water is wasted. •	When washing dishes use a bowl of water rather than letting the water run. •	Rather take a shower than a bath, as a shower uses less water. •	When showering, don’t take long showers. the flow to keep the pressure high. •	Do not defrost meat or other food packages under running tap water. Thank you to the following people, for their assistance: Dr Brian van Wilgen, Dr Pete Ashton, Prof Paul Skelton, Dr Warwick Tarboton, Dolf van den Doel, Grant Pearson and Wiida Basson. 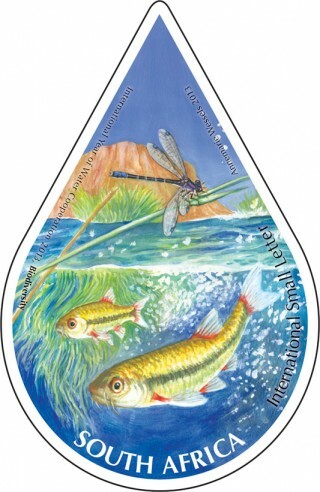 One Comment on "SAPO Issues New Stamps for the International Year of Water Cooperation"